Are you tired of making goals and resolutions every year and not seeing them become a reality? 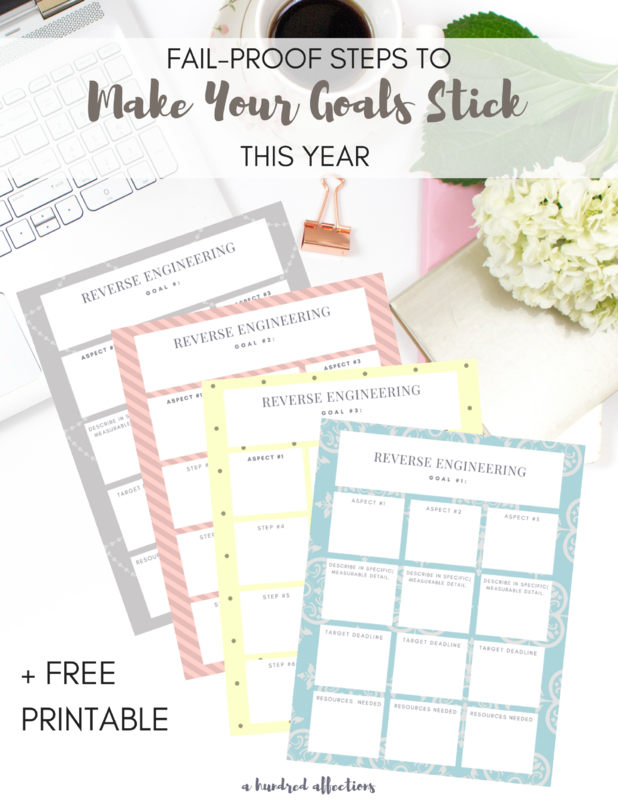 Here’s some practical help – step by step instructions with a printable to go with it – to help you lay out a fail-proof plan to see your goals stick this year. I have no problem admitting that I LOVE to make resolutions. It’s probably the nerdy teacher in me that loves the start of a new year, a fresh planner to write everything down in, and yes, even a new set of different colored pens. I also have no problem admitting that, by the end of the year, I haven’t always made good on those resolutions, no matter how pretty they looked in my sparkly new planner. Resolutions are kind of a love ’em/hate ’em thing. The big argument against them is that people give up on them right after New Year’s and they never actually happen. But really? Does it have to be that way? At the end of next year, can the goals you’re so optimistic about be a reality? So not long ago, I was painting the inside of my walk-in closet and listening to a webinar at the same time. The speaker used a phrase several times that got my attention. It was ‘reverse engineering.’ It seemed like a trendy, entrepreneurial phrase, but it intrigued me. I got the gist of it while she was talking, but I looked into it a little further after the webinar. The idea behind reverse engineering is that you start with the end goal – the final picture – and then work backwards, analyzing the steps it takes to get there. And the proverbial light bulb went off. Something clicked. If I used this concept, there really wasn’t any goal that couldn’t be achieved. What were some things I wanted in my life? A strong marriage. A healthy lifestyle. A deeper spiritual life. All I had to do was take that picture of what my goal looked like and analyze the steps and details needed to get there. Oh – and then do them. So, this is great in theory – but how do you make this happen? As a former teacher, I’m also a sucker for analyzing a process and having a good graphic organizer to go with it. 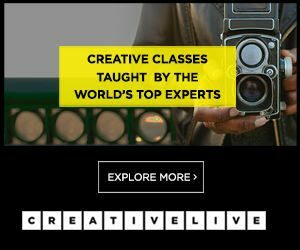 There are some practical steps that you can walk through that will get you to the other side of your goals using reverse engineering. I don’t want to reinvent the wheel and what I’m saying is not a new, trendy, self-improvement routine. It really is more just common sense, which is so much more my style. And I hope yours, too. I’m not promising perfection or that you’ll be a millionaire by the end of 2018. I am saying that you will have a plan in place to reach your goal, and that, by the end of the year, you will have definite progress, if not the achievement of your goals. If you follow this plan, you will see results by Dec. 31 next year. 1| Set an appointment with yourself to brainstorm and plan. Figure out a time where you get alone with yourself – to think, to pray, to plan. Carve out time any place you can – get up a little early, stay up a little late, give your kids the iPad of TV for a half hour or so, but you will need some uninterrupted, quiet, clear-minded time. Go get your calendar – right now – and lock that time in. 2| Starting thinking about the changes you want to see in your life. You can categorize them in any way that makes sense to you. Totally up to you. I would add that, if you are a Christian, ask God to guide you in this! Pray! His insight is amazing into areas that need growth, that you might not even be aware of. 3| Identify the goals and changes you want to see in your life. This is what you’ll do at your planning appointment that you set with yourself. 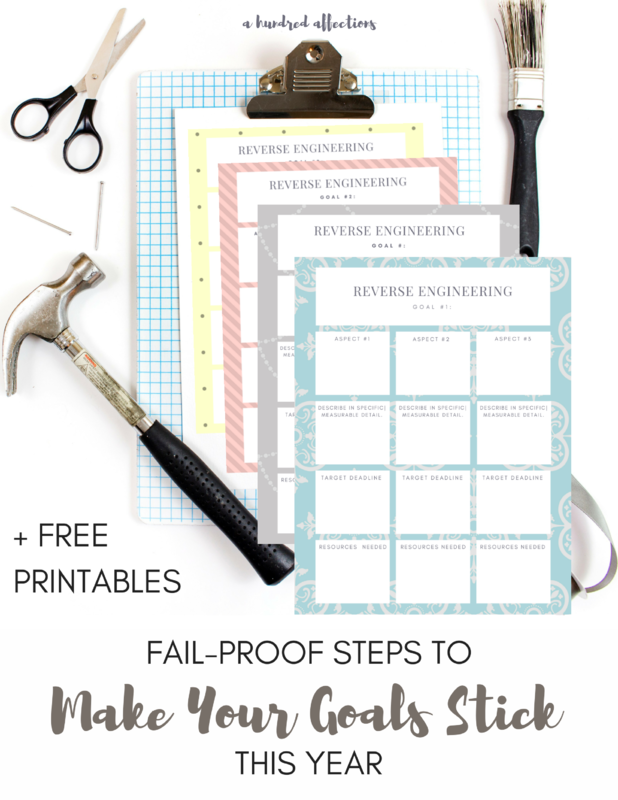 And here’s where you want to print out the Reverse Engineering Goal Worksheets. Each goal has 3 pages and has its own design, for easy tracking. The bundle has enough for goals 1,2,3 and there’s an extra generic pack at the end so you can take on more than 3 goals if you choose. Below is the first design for goal #1, all 3 pages. Fill out the box below, print out your sheets and come back and join me! On the first page, you will identify the goal on top. This is where you can use the broad categories. I’ll give you one of mine as an example. Goal #1 is Adopting a Healthy Lifestyle. Go ahead and write your big goals at the top of each sheet. You can work one goal at a time, or, if you have the time, you can do more than one (the printable packet has enough sheets for 4 broad goals – 3 sheets for each goal, each goal in a different design). 4| Break down your big goal into more clearly defined aspects and clarify time and resources needed. Once you have your big goal, clarify your goal and define different aspects of what that might look like. 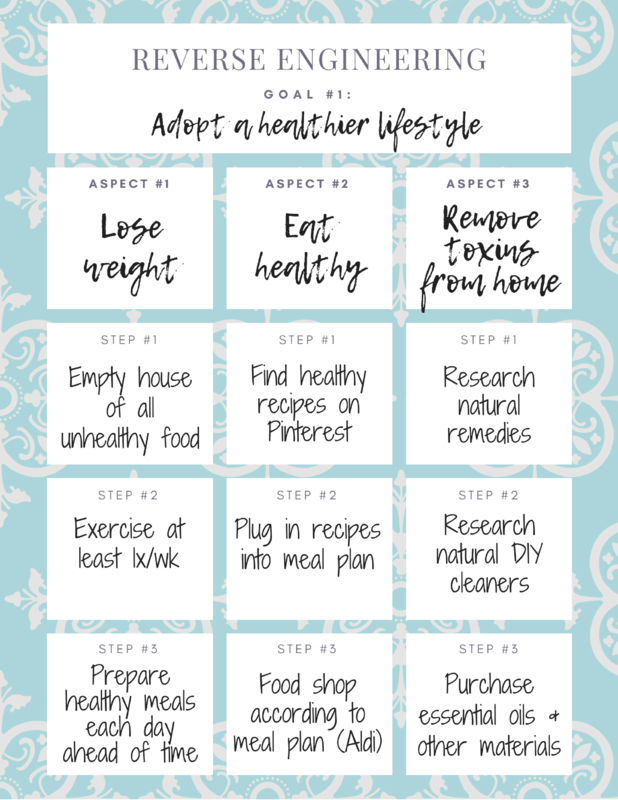 For my big goal of ‘Adopt a Healthier Lifestyle, aspect #1 would be Lose Weight. Aspect #2 would be Eat Clean, and Aspect #3 would be No Toxins in Home. Then, go down to the next box in the column and try to explain that goal in more specific, measurable terms. Have you heard of the SMART acronym when making goals? It means you want to ask yourself if your goals are SPECIFIC (S), MEASURABLE (M), ACHIEVABLE (A), RELEVANT (R), TIMELY (T)? The next boxes focus on those details (loosely). You will identify your goals in specific, measurable terms (as much as possible), set a target time frame (I say “target” not “deadline” because I know life happens. Give yourself a little grace in the timeline). Then, think about any resources you might need. As you are doing this, consider whether or not these goals are achievable and how these goals fit into the bigger picture in your life. Being realistic, it’s better to focus on PROGRESS than just an end result. For example, you may want to make a certain amount of $$ in your business or publish a book. Doing that within a year might not be realistic, but if you make progress on that goal this year, then you are on your way and you just keep at it. It’s not realistic to think that all our goals will fit neatly within a 12 month period. So, be realistic in the timing, factoring in that life happens and throws curves also. And that’s OK. It doesn’t make you a failure. 5| Break down the steps required to get you to your goal. Now that you know what your end result is with some specificity and clarity, start thinking through the steps you need to get there. This is where reverse engineering comes in. Look at the big picture and work backwards. Identify every piece of the puzzle necessary to get to where you want to go. If you want to have a better marriage, what do you need to do for that to happen? 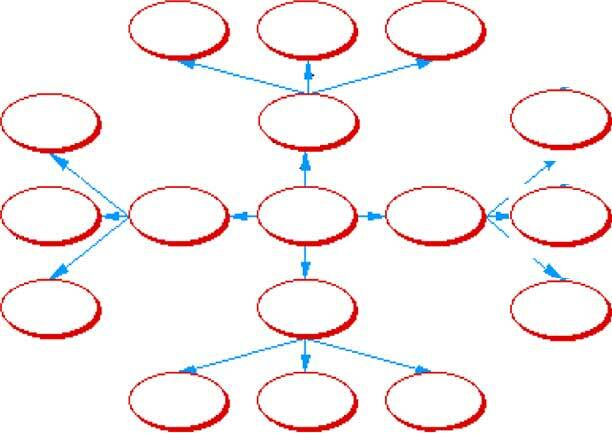 If you want to publish a book, what are the step by step actions that need to occur? What step needs to be built upon another? Try to be thorough and document each step involved. That’s where you would fill out steps #1-3 on page 2 and steps #4-6 on page 3 if needed. 6| Take out your planner and plug in those action steps each week. Now that you have identified the steps needed, you need to PLAN when those will happen. If you need to eat healthier and one of your steps is to collect healthy recipes – when will you do that? Find a time in your planner when that is going to happen. (If you don’t have a planner already, here is one that I like – the 365 Day Planner (affiliate link). 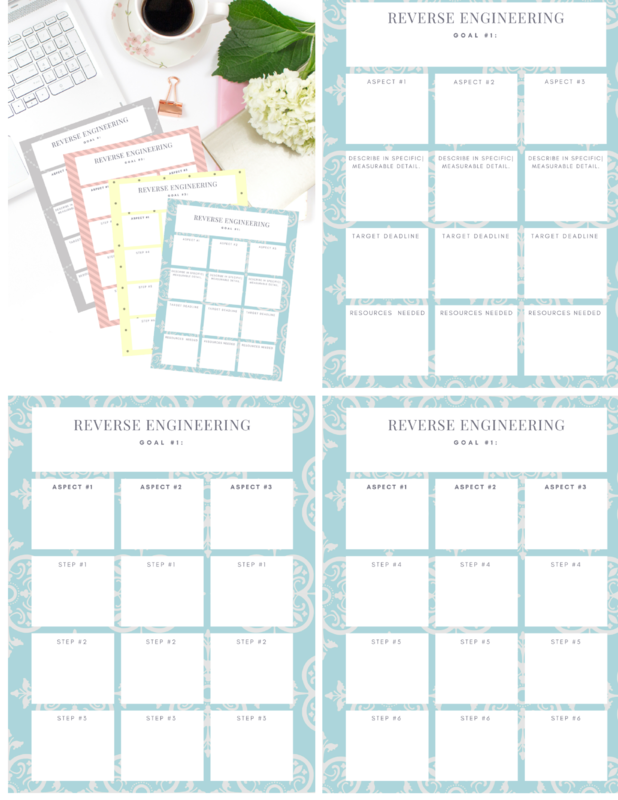 There are also lots of free printables on Pinterest such as this one that you can use as a planner. Use whatever works best for you – paper, online, printable – your choice! After you schedule your steps in your planner for the first week, you will need to do this on a regular basis. You MUST set a planning meeting with yourself each week to plug in these steps. If you do not do this, you WILL NOT reach your goals. It just won’t happen by default. Just won’t. And if you are thinking, “Plan by week ? What plan?” Girl, you need to get on that! That is your first piece of homework! Seriously, no condemnation, but your life will be so much smoother if you start making weekly plans. I can tell you that the weeks I set my appointment with myself on Sunday night to plan my week, my life runs SO MUCH MORE smoothly! Now, it’s not perfect and things come up to interrupt your plans – but I am SO MUCH MORE productive, clear-headed and on track (and more at peace, by the way), when I have a plan and system in place. Whether it’s meal planning or prayer or exercise or writing – it has to be scheduled in. I can’t emphasize this enough. Now that you have your steps scheduled with different color pens in a sparkly new planner, this is where the work comes in. You have to do actually do it. At this point, just follow the plan laid out for you. Don’t talk yourself out of it, don’t make excuses. No procrastinating. Just open your planner every day and follow the schedule. Just do what it says without debating in your mind over it. For me, this is really where prayer comes in. I know that I can’t carry this stuff out in and of my own strength. I really need God to help me accomplish these things. And the great thing about bringing God into the picture is that you find that you have grace for yourself when you fall short (which you will – and it’s OK!). Remember – we aren’t just about perfection and nailing our goals. We are about progress. Sometimes you will go forward 3 steps and take a step back. It’s OK! You are still 2 steps farther than you were. If there are people in your life whom you can be accountable to, that’s awesome. Bring them aboard. Even better if you have someone who will work on the same goals with you. If you don’t have anyone else like that in your life, I highly recommend finding a Facebook group along the lines of your goal. There are zillions of FB groups for all kinds of interests. Jump in one of those group. It will help so much by having your goal in front of you every time you are on FB. Also, the members share awesome ideas and can give you lots of suggestions and motivation. It has helped me a lot being a part of all kinds of groups. I learn so, so much from them. Don’t be a slave to the printable. If that system doesn’t work well for you, use another something else. If you aren’t a linear thinker, a web like this one might be a better way for you to organize your idea. If you don’t get to all of your tasks for the week, that’s fine. Life happens. Just carry them over to the following week during your next planning meeting. Don’t get tripped up by set backs or if you don’t reach your goals by your target dates. We are focusing on progress. It’s totally OK if things take longer than you thought. Just keep at it! The whole weekly planning meeting with yourself works amazingly well for any area of your life when you just want to get stuff done! 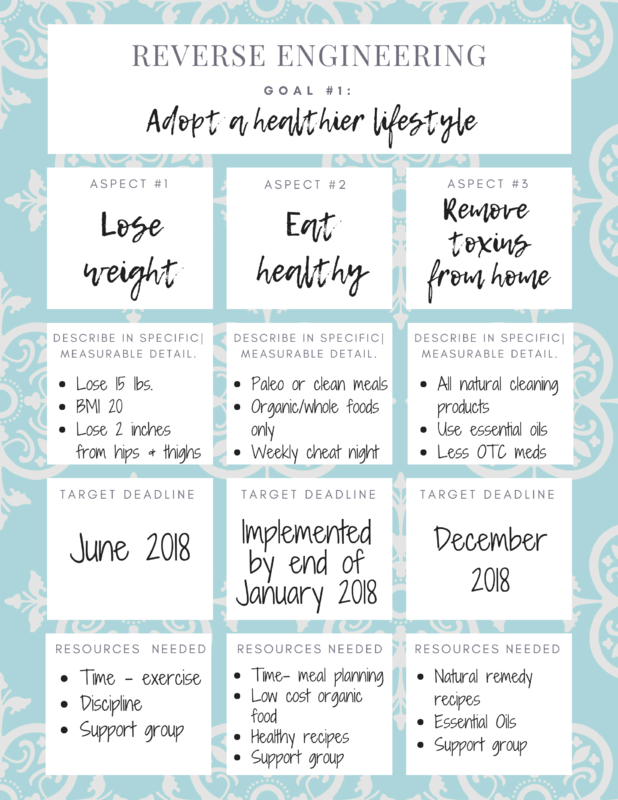 Schedule in exercise, meal planning, laundry, etc. It’s a huge key to staying organized and productive! That phrase has stuck with me and has inspired me many times. Honestly, when I’m on the verge of giving up on something, wondering if I should still pursue a goal – I think of that: “Why not you?” Why not me? 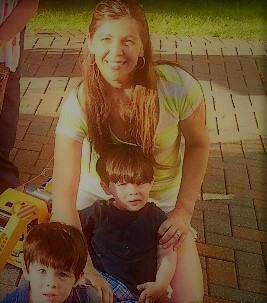 Why can’t I be one of the moms who actually loses the baby weight and is healthy and in shape? Why can’t I be someone who learns a skill later in life and actually excels in it? Why can’t I be someone who has a solid spiritual life in the middle of the chaos of being a SAHM to twin toddlers? Why not me? Let me help you – there’s no reason why not. Whatever it is you want to do, if you just decide you will keep at it until you get there, you will get there. Even if it takes a year. Five years. Ten years. You are going to be ten years older anyway – why not have a goal under your belt by that time, too? Let me be your cheerleader – this is the year that things can really be different. This is the year that you can look back, 12 months from now, and see PROGRESS. Remember – you can’t always put a timeline on your goals. We are after progress. But you do it again and again, and you’ll get there. It just takes planning and consistency and tenacity. And you have what it takes. You’ve got this. I’m expecting to hear back from you next December, telling me how you nailed it this year. I’d love to hear what some of your goals are this year! Let me know! And check in through the year to keep me updated – I’d LOVE to know! Thanks so much for coming by, Donna! It is amazing how that concept just really clicked for me. It seems so basic, but it just flipped a switch in my brain that me everything seem so doable! Thanks again, Donna! Happy New Year! I love the charts and how it is broken down! Breaking it all down makes the goal more realistic. For me if I take the big goal and break it down it is fun to reach every mile stone and makes me push on toward the big goal. Congratulation! I really appreciate! I need your help, because I put my e-mail, but I didn't receive anything. It doesn't work... Can you help me? Thank you very much! Happy new year! Thanks for letting me know, Bruna! I'm not sure what happened, but I reset the form, checked it, and it seems to be working again! If you don't get immediately redirected, please email me at kate@ahundredaffections and I'll email it to you directly! Sorry for any inconvenience!